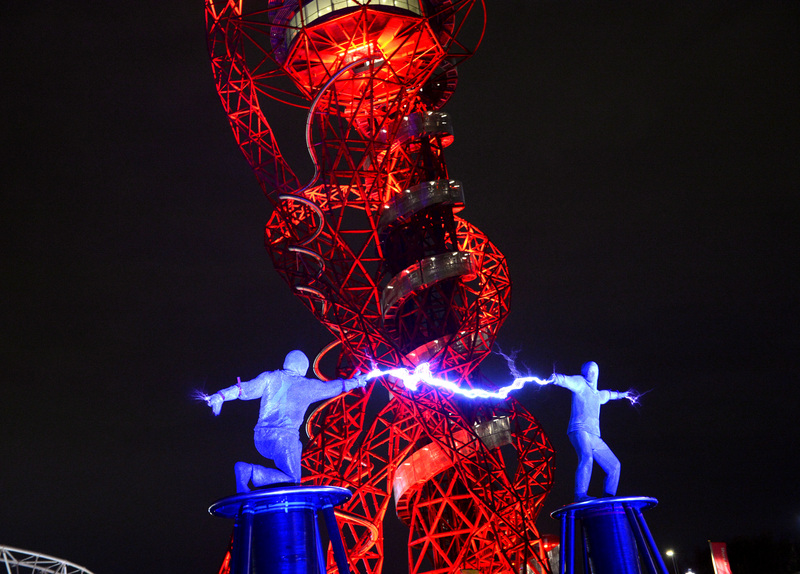 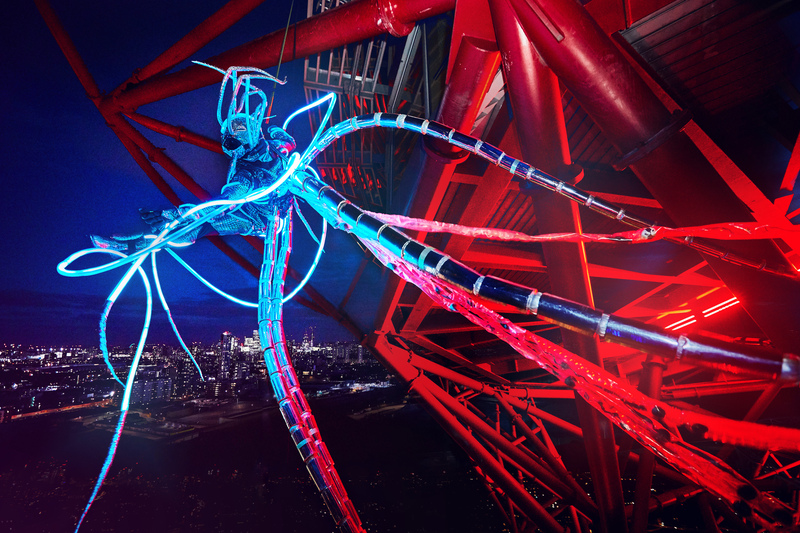 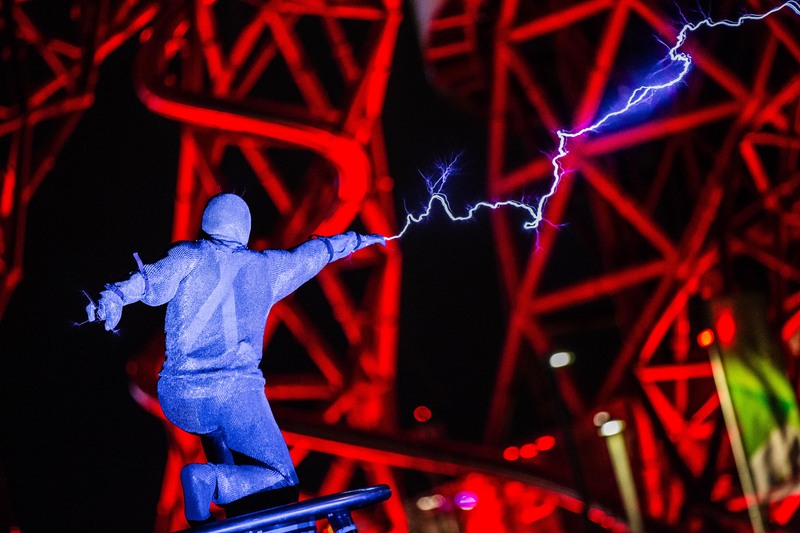 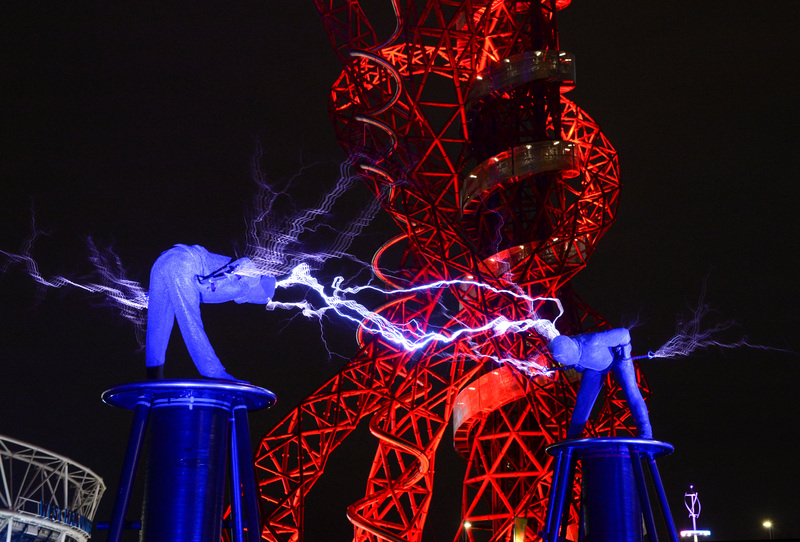 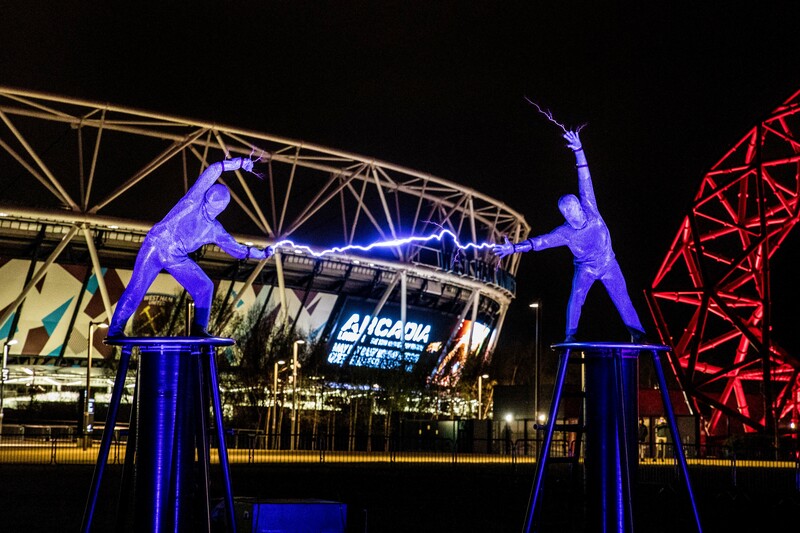 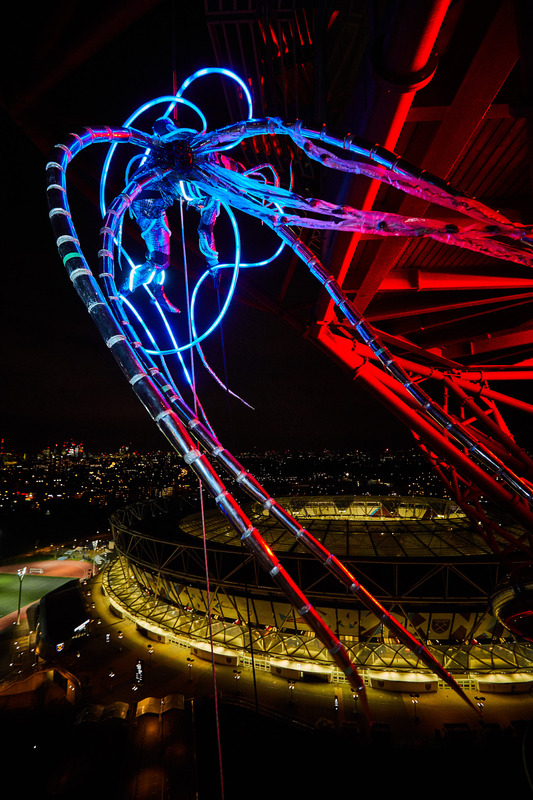 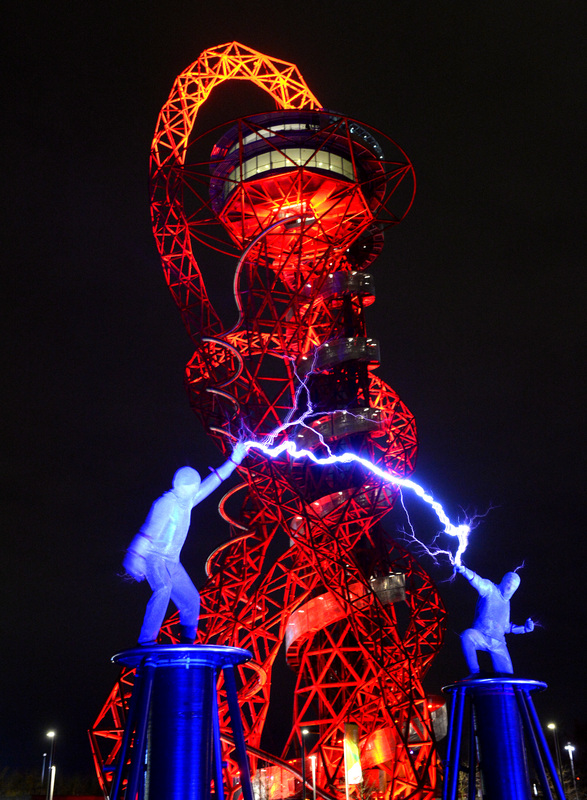 Arcadia hits the Queen Elizabeth Olympic Park on May bank holiday weekend (Saturday 5th and Sunday 6th May) weekend, as the world's most-celebrated pyrotechnic party mark 10 years of high-voltage, fire-breathing action. 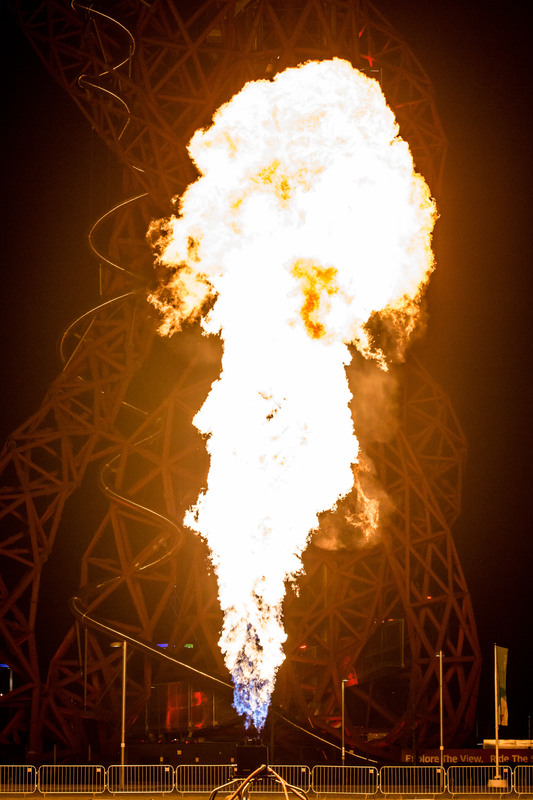 Sven Vath, Leftfield, Rudimental, Boys Noize, Paul Woolford, Eats Everything, Noisia, Norman Jay, Coki and Mala are all on the bill. 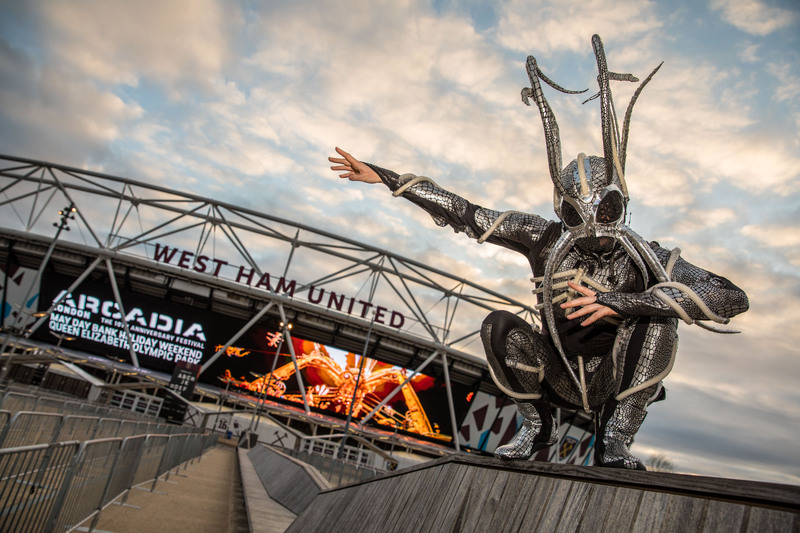 The party hit the UK capital this week to prepare for the party, and we've got the picture evidence Arcadia will more than live up to expectations. 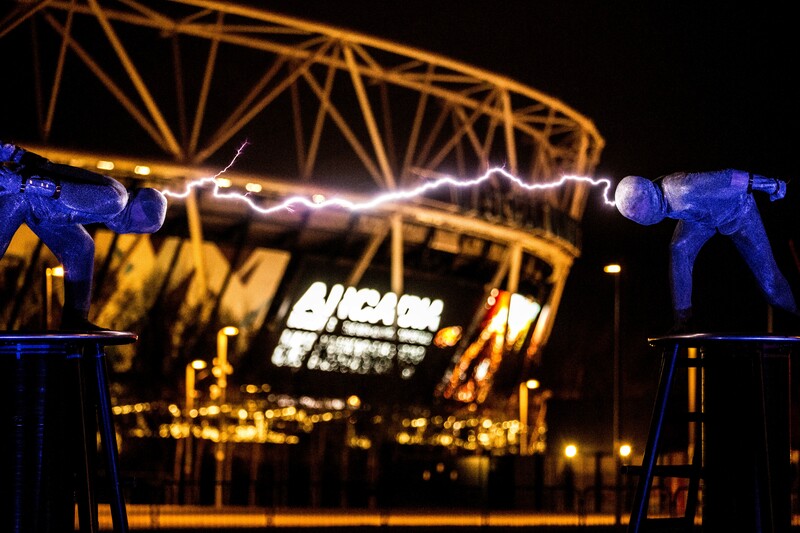 Check out 12 insanely amazing photos of when Arcadia touched down in London.